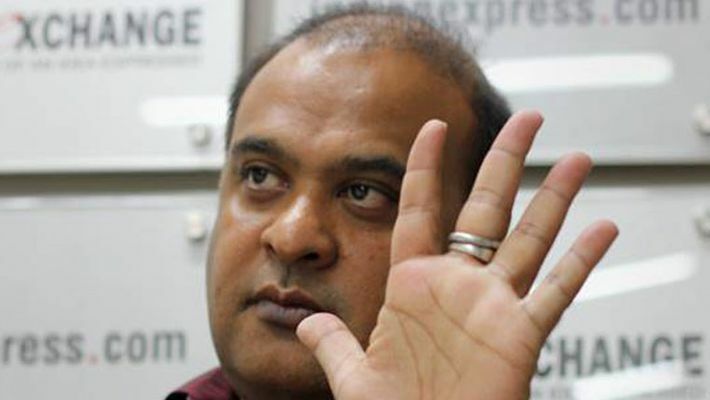 Guwahati: The BJP-led non-Congress parties’ platform, the North East Democratic Alliance’s (NEDA) convenor and Assam minister Himanta Biswa Sarma has said that if the BJP gets a “respectable” number of seats in Mizoram then the party will be able to garner additional numbers to secure a majority in the state. Sarma, who is also the BJP's in-charge for Mizoram polls, said this is the party’s first serious election in the state. “We will make a dent and create a mark. It is difficult to predict now as to what will happen. But options will be opened after the elections,” Sarma said. “If we get a respectable number of seats, then we have a lot of options to secure a majority. We have many friends in all political parties including the Congress, the Mizo National Front (MNF) and the Zoram People’s Movement (ZPM). If we are short of few seats to form the government, it should not be a problem,” Sarma added. The BJP leader further stated that their options are open in the post-poll situation. He said the party will do well in the state. “Our door will be opened in all political parties and in an individual capacity. If we can get 12, 13 or 14 seats, then it should not be any problem to form the government in Mizoram,” Sarma said. The polls to the 40-member Mizoram Assembly will be held on November 28.